What if You Could Not Be a Dentist? Have you thought about what would happen to your current lifestyle if you became too sick or injured to continue practicing? Would your income evaporate? What would happen to your practice? Would your dreams for your retirement years still become a reality? The odds that you could become disabled may be much higher than you think. According to the National Safety Council, a disabling injury occurs in the United States every one second, whereas a fatal injury occurs every four minutes. Although there is a widespread perception that disabilities are usually caused by fluke accidents, most long-term disabilities are actually due to illnesses. 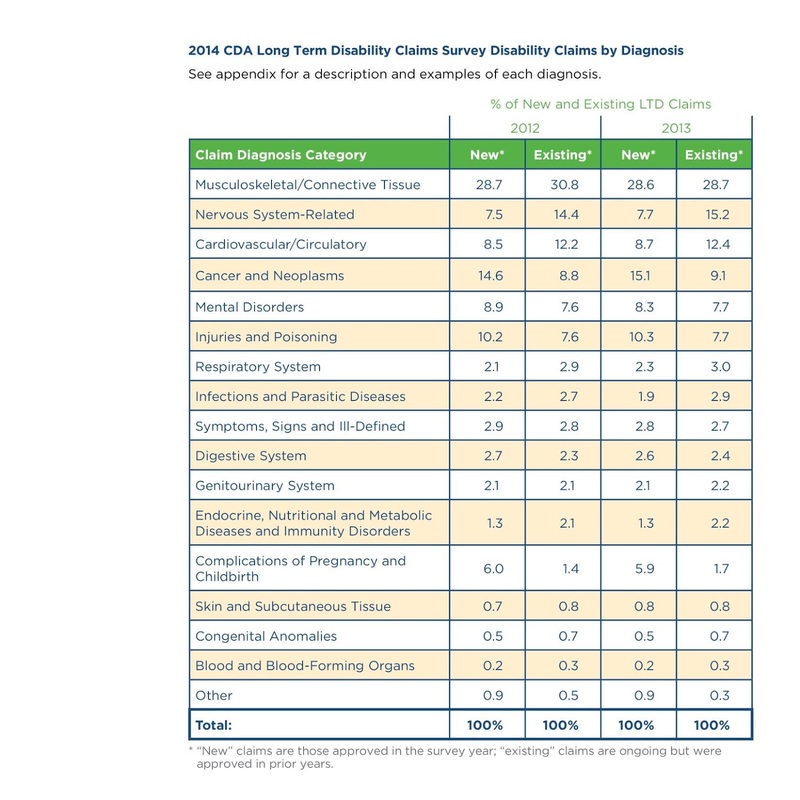 According to a survey of insurance companies conducted by the Council for Disability Awareness, some of the most common causes of new long term disability claims include musculoskeletal/connective tissue issues, cancer, mental disorders, cardiovascular/circulatory disorders and problems with the nervous system. Most dentists try to protect themselves from disability by purchasing insurance. Unfortunately, disability insurance companies are in a tough spot financially. The down economy, lack of profitability from the sale of new policies, and significant increase in the number of dentist claims filed over the past several years have resulted in financial chaos within the industry. Many disability insurance companies are vanishing, while others are feeling pressure to release reserves just to stay afloat. Unfortunately, this affects the manner in which professional claims are administered. The disability insurance industry has become unrelenting, with the knowledge that the denial or termination of a single professional claim can save hundreds of thousands of dollars, if not more. Today, many insurance carriers purposely make the claim process as daunting as possible, with numerous pitfalls. Indeed, each disability policy has different, complex language that insurance companies may manipulate to circumscribe and restrict coverage. These problems are not insurmountable; however, they are certainly difficult to tackle alone, against a billion dollar industry with particular expertise in saving money. When faced with a possible disability insurance claim, it is important to consult with an attorney experienced in this area of the law so that you can understand your policy and have some control over your financial future.